While some toothaches are easy to ignore, others can be so bad that they prevent someone from going about their day normally. If you’re in this kind of situation right now, we recommend giving us a call right away. In all likelihood, your tooth has an infection in the dental pulp, which is a delicate bit of nerve tissue located within the enamel. 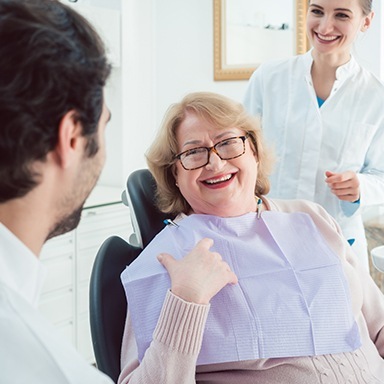 Root canal therapy is the only solution for this problem, and unlike what you might have seen in movies or on TV, this procedure is designed to get rid of dental pain, not cause it! 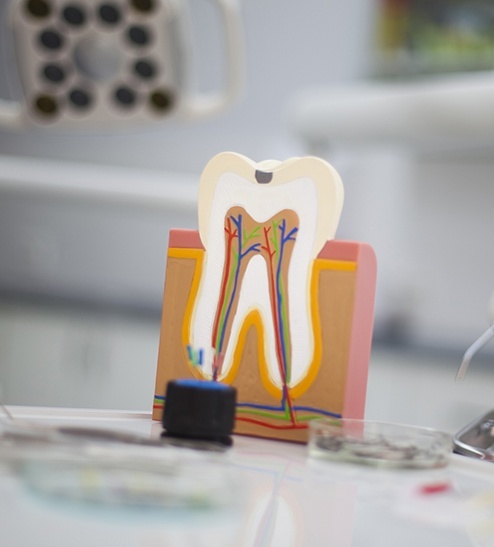 Why Choose Horseshoe Bay Dental for Root Canal Therapy? Dr. Sopel will thoroughly numb your tooth and the surrounding area with local anesthetic. He’ll create a small hole in the enamel to reach the infected pulp. The pulp is removed, the tooth is cleaned, and then it’s filled with a substance called gutta percha. Then, the tooth is further restored using a custom-made dental crown. Thanks to Dr. Sopel’s experience and conservative approach, the last thing you have to worry about is feeling pain during a root canal. In fact, most patients compare the experience to getting a small filling.